The 30th Anniversary concert by the Desert Symphony was held at the McCallum Theatre on April 4th. 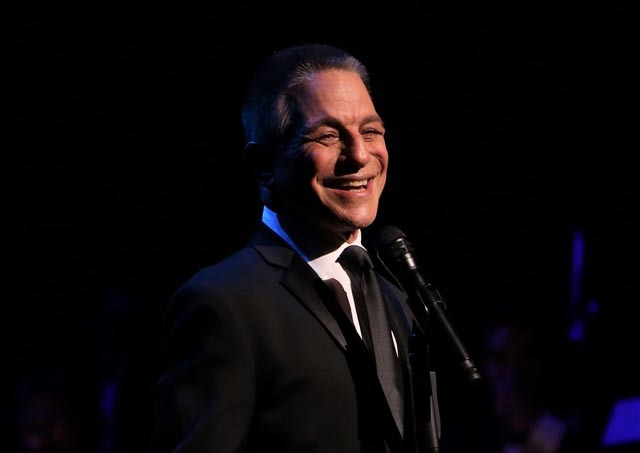 The guest entertainer was the well-known actor Tony Danza. 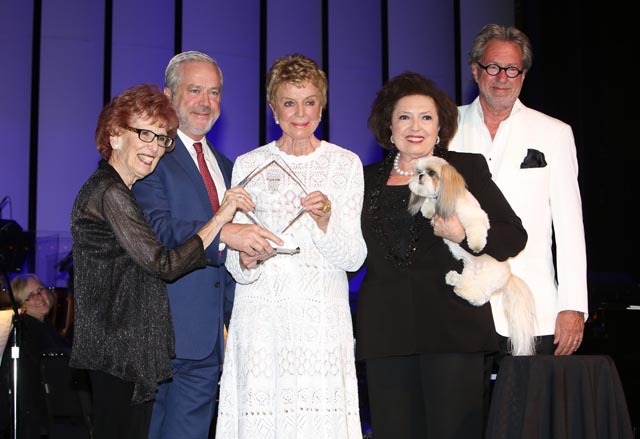 The 2019 Amadeus Award was given to one of the most well known local humanitarians, Donna MacMillan.Gary Berkson directed the music and one of the first songs of the evening’s concert was fun, “Old MacDonald Had A Farm.” Something one would never expect from an orchestra but was done so well, even with percussionists making sounds like the animals. There was a violin solo with the Theme From Schilder’s List, that was amazing. 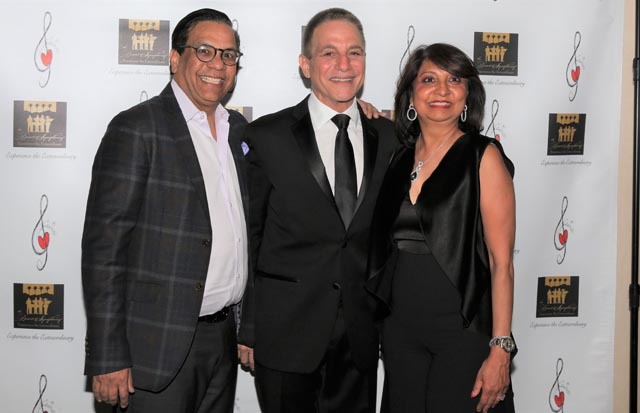 Who knew that Tony Danza was so multi-talented. He has a beautiful voice and sang a lot of ballads by such well know singers as Frank Sinatra, Dean Martin, and Sammy Davis Jr., giving them credit for making these songs so popular. Tony spoke about his mother who was a real, Bobbysoxer, where he grew up listening to these iconic songs. He is a great showman where he did a little tap dancing and soft shoe when he sang. Tony also bought out a ukelele and showed his expertise on that instrument when he said it was different to play Rock and Roll on a Ukelele. He ended his performance with; It’s Very Clear Our Love Is Here To Stay. I found I was surprised by his many talents along with being an accomplished actor. I would see another of his concerts. He looked like he was enjoying himself on stage and thanked Nancy Tapick, Marilyn Benachowski, Gary Berkson and the orchestra and guests for coming. He said it was a thrill to sing with such a great band.